Turn heads for all the right reasons with Politix's new Fairfield blue check suit. 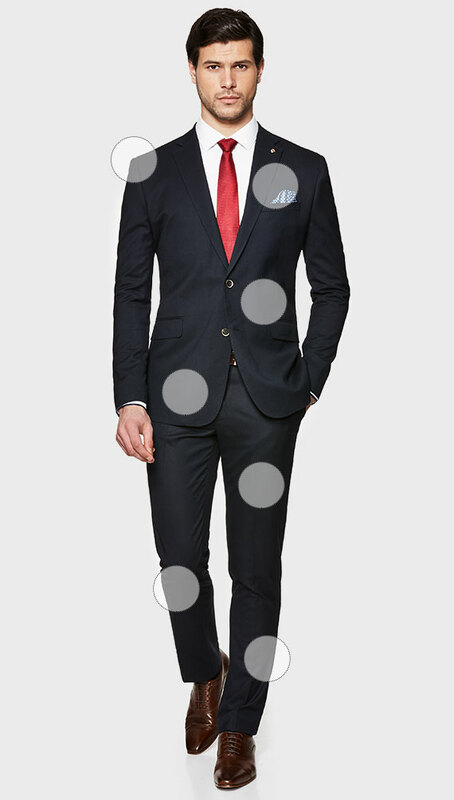 All eyes are on the bold blue grey checked design and slick slim fit tailoring of this tailored suit set. 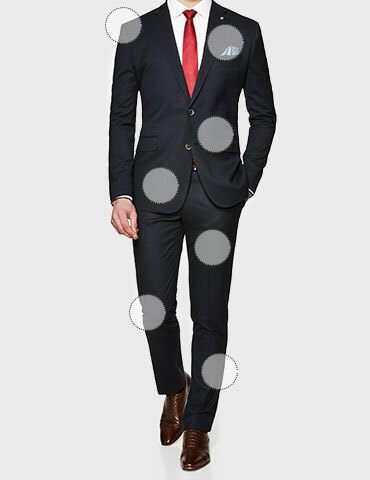 With two button jacket and slim pants included, this suit is ready to hit the boardroom to bar in sharp style.